Pomegranate peel yields double the amount of antioxidants than the pulp, and has high potential as a health supplement. The peel offers higher yields of phenolics, flavonoids and proanythocyanidins than the pulp. Interestingly, the vitamin C content was similar for both the pulp and peel. 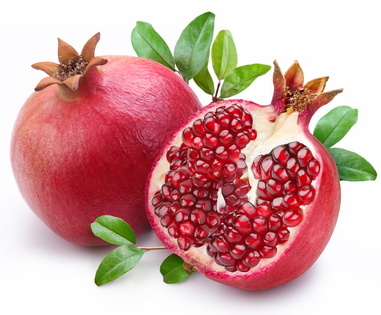 Pomegranate peel performed significantly better than the pulp in all of the tests of antioxidant activity – a results that is not so surprising given the relative concentrations of antioxidants in the extracts.